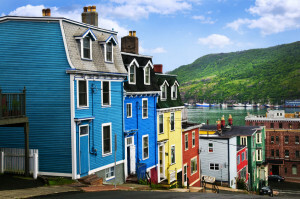 One of the oldest cities in North America, St. John’s is a uniquely charming and eclectic destination. 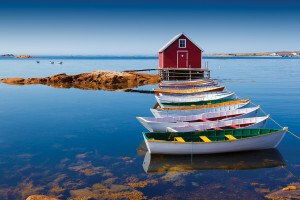 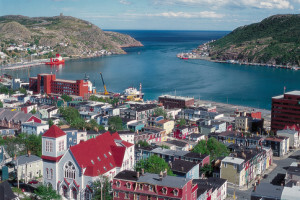 Cradled in a harbour carved from 500-million-year-old rock, the city is rich with history, brimming with culture, and sprawling with natural beauty. 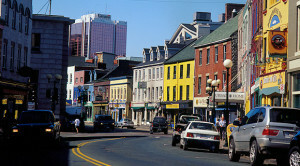 It is an urban city with a past steeped in tradition. 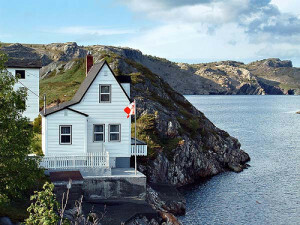 You’ll want to take your time and experience our creativity, enchanting stories, unique customs, and spectacular rugged scenery. 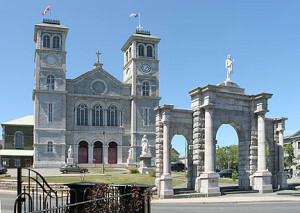 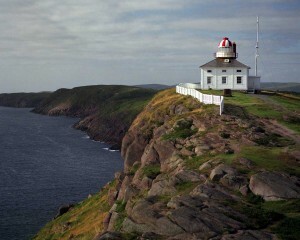 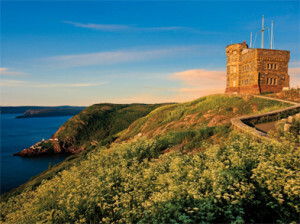 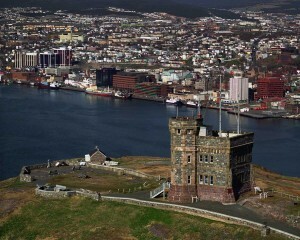 St. John’s is home of two of Canada’s national historic sites: Signal Hill, where Marconi received the first transatlantic wireless signal (although that is not the reason for its name), and Cape Spear, the most easterly point in North America. 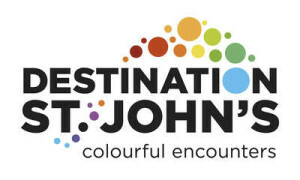 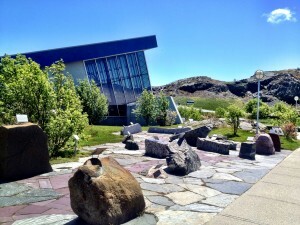 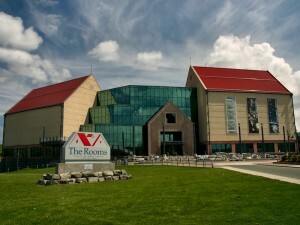 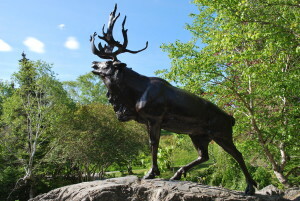 Visit The Rooms (our public cultural space which incorporates the Provincial Museum, the Provincial Art Gallery and the Provincial Archives) and the Johnson Geo Centre, a geology museum carved into the rock of Signal Hill. 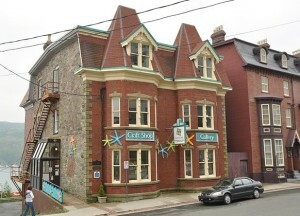 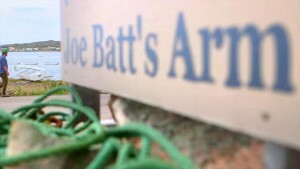 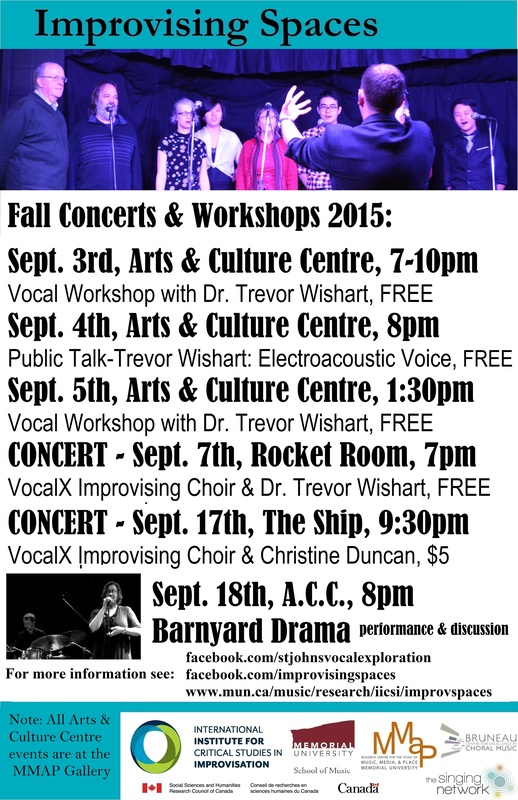 Enjoy the St. John’s music scene at the many pubs and taverns along George Street. 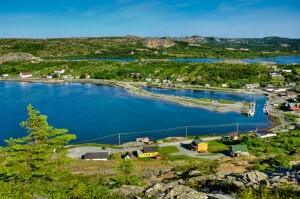 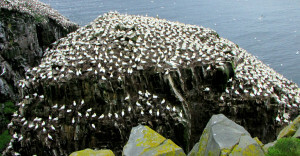 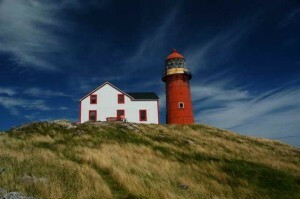 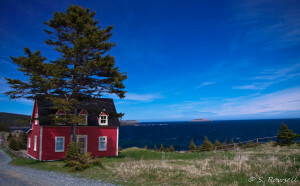 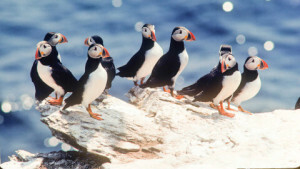 Those wishing to travel outside St. John’s may want to visit the Witless Bay and Cape St. Mary’s ecological reserves, the archaeological sites in Ferryland (Colony of Avalon) and Cupids, or Brigus, the home to Captain Bob Bartlett.